What a year it's been! I want to thank each and every person who contributed to the success of Core Academy this year, by praying or attending an event or helping with the building or making a donation. God has been so good to us! Great is the mystery of godliness! Recently, I've been reflecting on some essays I read recently in a symposium on the book Controversy of the Ages by Cabal and Rasor. The essays were written by Paul Garner and Tim Morris. The book is about the age of the earth, and as you might imagine, the book is not really friendly to the young-age creationist position. I'm less interested in the book as I am with Garner's and Morris's comments, because I think they help to expose some assumptions that we scientific believers need to talk about. TRIPLE your gift to Core Academy! 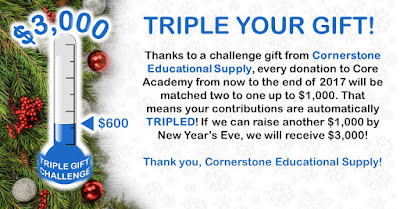 I just got an email from the folks at Cornerstone Educational Supply offering to TRIPLE donations to Core Academy for the rest of the year, up to $1,000. If you're a regular reader, you're probably already familiar with the work we do. If not, Core Academy is a nonprofit organization in the United States that focuses on encouraging the next generation of Christian students in the sciences. Our most popular event is our creation retreat, which in 2018 will be held twice, in the Shenandoah Valley and the Smoky Mountains. 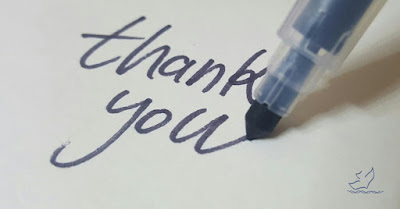 If you've enjoyed my writing here or the work of Core Academy, I hope you'll consider helping us claim this generous gift from our friends at Cornerstone Educational Supply. The University of the Witwatersrand announced today that Ron Clarke's research on Little Foot will be published very soon. 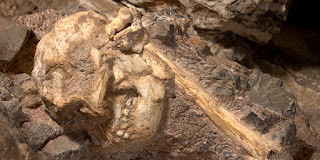 As far as I know (and I'm not an insider), Little Foot will be the next BIG thing in fossil hominins. We've known about the skeleton for twenty years now. It's been photographed and described in many different media articles, but the details that interest scientists have not been published. Apparently, that will change in the near future. 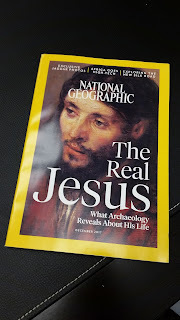 National Geographic has a cover story on "The Real Jesus" in the December 2017 issue. It's written by Kristin Romey, and it accompanies a documentary describing the results of their study of the traditional tomb of Christ. Honestly, I don't have a whole lot to say about it, but that never stopped a good blogger from giving some thoughts. I enjoyed reading about the various archaeological discoveries that are well outside my expertise. The article describes the excavations at Magdala in Galilee (the town from which Mary Magdalene gets her name) and the discovery of a first century boat on the shore of Galilee. Interesting stuff. Sometimes I get agitated when people start talking about the church fathers. Granted, I get agitated a lot, but it's annoying to see the church fathers used as pawns to fight battles they never even thought of. Case in point: I've heard some people claim that the church fathers all interpreted Genesis symbolically. I've heard others say that the church fathers were all old earth creationists. 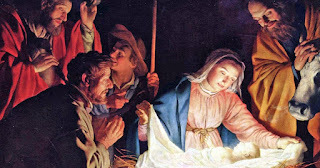 Once, when I tried to make the point that the church fathers believed in a recent creation like me, I was told that they only did that because of symbology: They believed that the six days of creation corresponded to six thousand years of earth history, with the seventh day of rest representing the millennial kingdom.